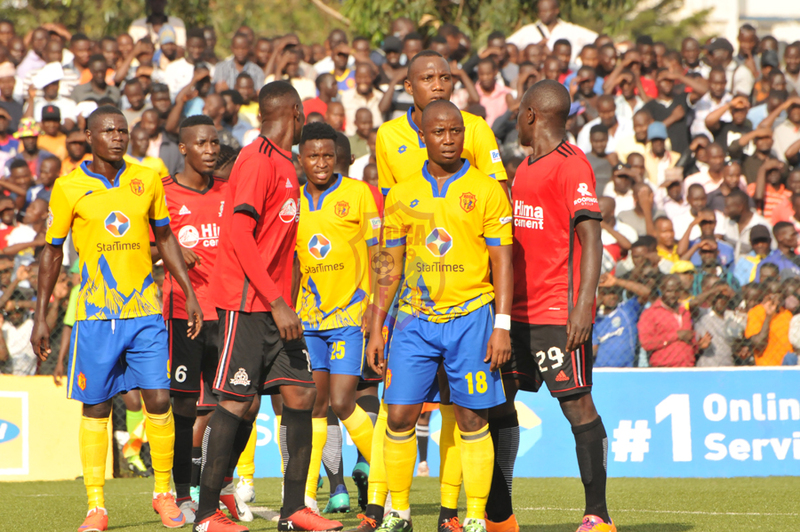 KCCA FC shared spoils with rivals Vipers SC to maintain the log lead in the Startimes Uganda Premier League. 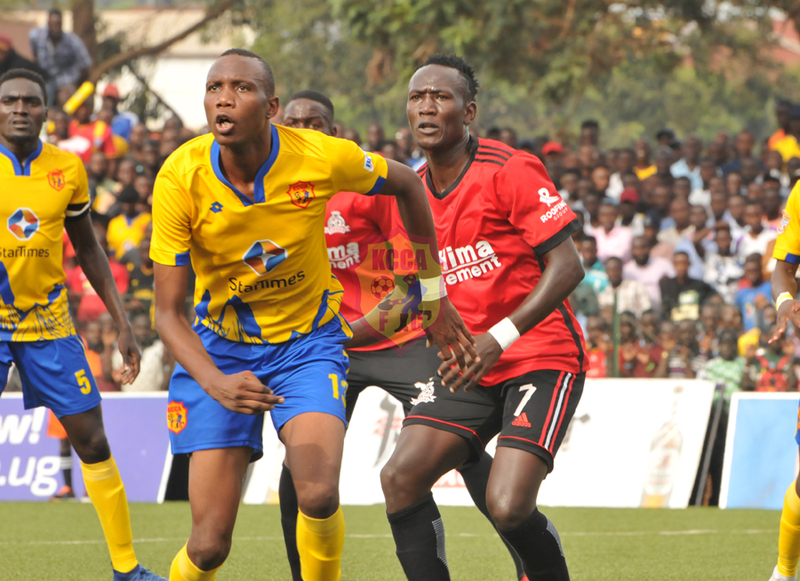 Both teams showed they wanted it so bad from the start and it was Mike Mutyaba who thundered wide the game’s first moment of offensive promise inside five minutes. Minutes later, Kizza’s goal bound free kick was acrobatically parried away by the Venom’s custodian Derrick Ochan. Vipers then were forced to make an early change due to injury. Halid Lwaliwa came off and was replaced by Ibrahim Tembo. 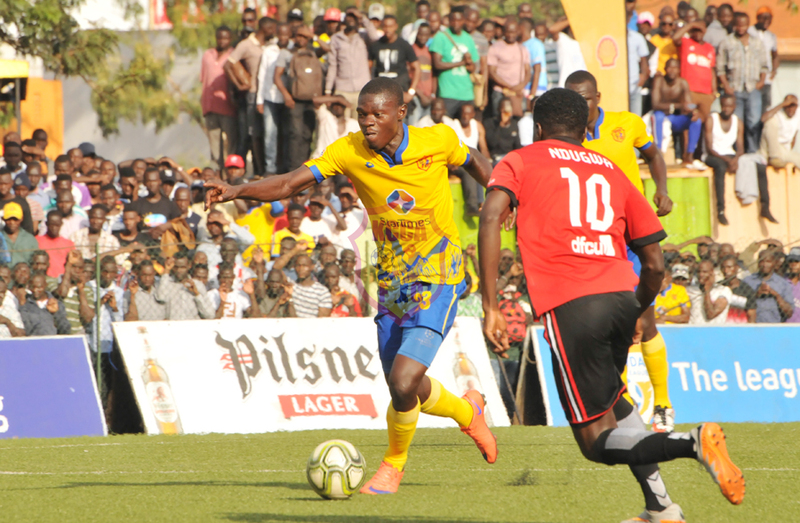 The visitors came close through Nkuubi who was released by Kiiza Diego but the latter fired wide on 19 minutes. 10 minutes later, Nkuubi then provided the opener from a melee in the box that saw the KCCA FC backline fail to clear their lines and the midfielder struck to give the Venoms the opener. Mike Mutyaba’s solo run and fierce shot in the 35th minute was kept out by custodian Ochan. Kizza delivered the corner kick but Magambo’s effort went wide. 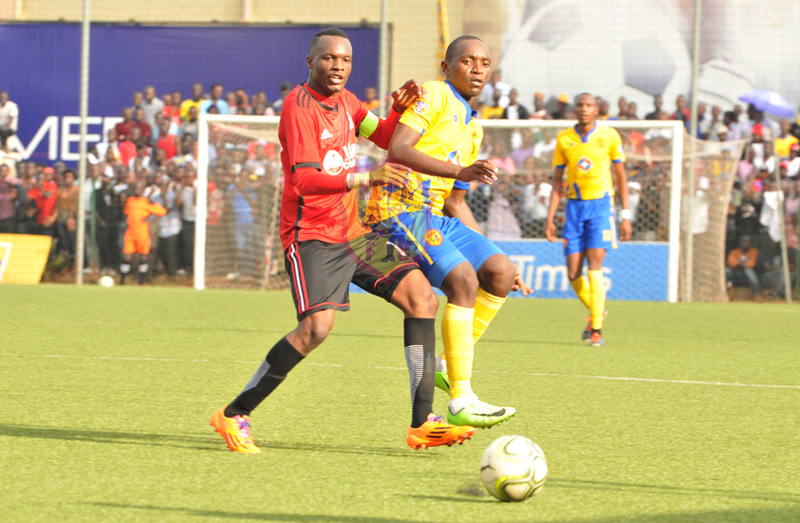 Four minutes to the end of the opening stanza, Vipers’ Yayo Lutimba was cautioned for time wasting. After recess, KCCA made a double change. Jackson Nunda and Anaku Sadat were taken off for Gift Ali and Patrick Kaddu to add more fluidity up front. Four minutes after recess, Okello teed up Mutyaba who coolly slotted past an on rushing Ochan to level matters. A minute later, Vipers’ Innocent Wafula was booked for deliberately handling the ball. 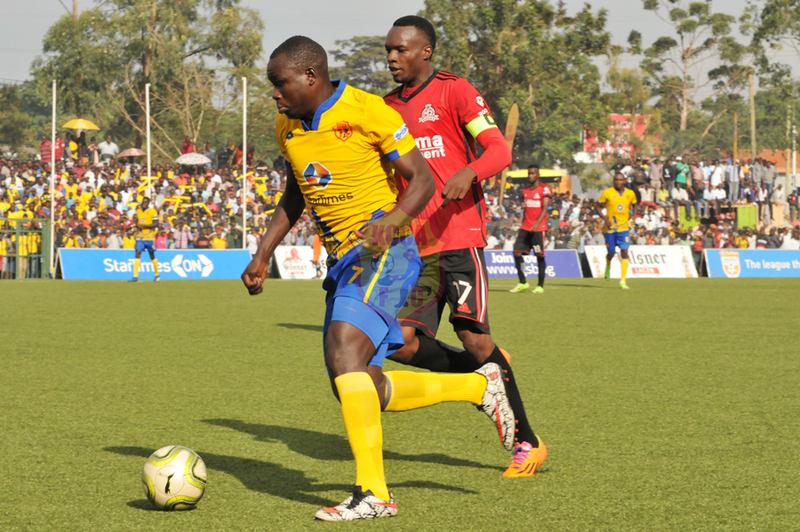 Charles Lukwago then made a massive save to deny Katongole and Taddeo in quick succession. 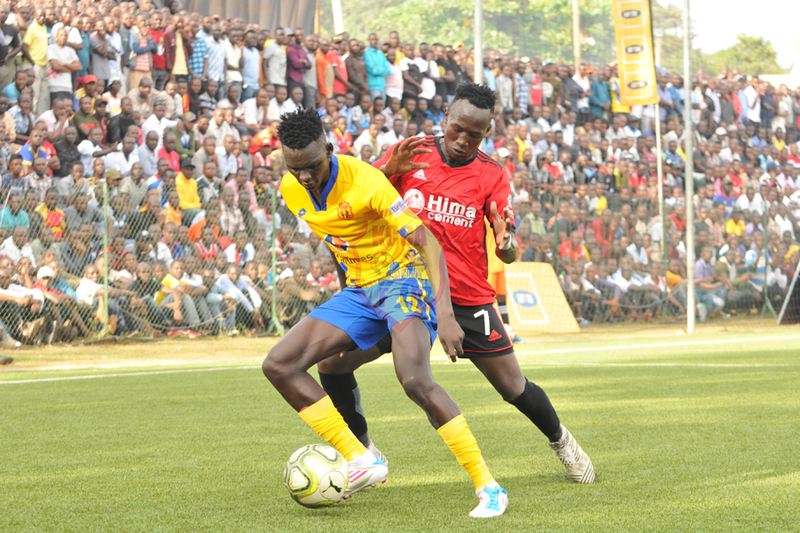 Former KCCA player Masiko then made way for Ndugwa Abraham and later Moses Waiswa was withdrawn for Aziz Kayondo in the 56th and 62nd minutes. Muzamiru Mutyaba then came to life but was denied by Ochan’s fingertip save that got the latter injured in the process. The visitors would have doubled their lead had it not been for Nkuubi who failed to slot past an on rushing Lukwago on 71 minutes. Lawrence Bukenya then replaced a seemingly injured Mike Mutyaba with 10 minutes to end of normal time. Four minutes from full time, Kizza beautifully crossed in the box getting all the home fans on their feet but Kaddu’s header rattled the crossbar and the ball was cleared away by Katongole. 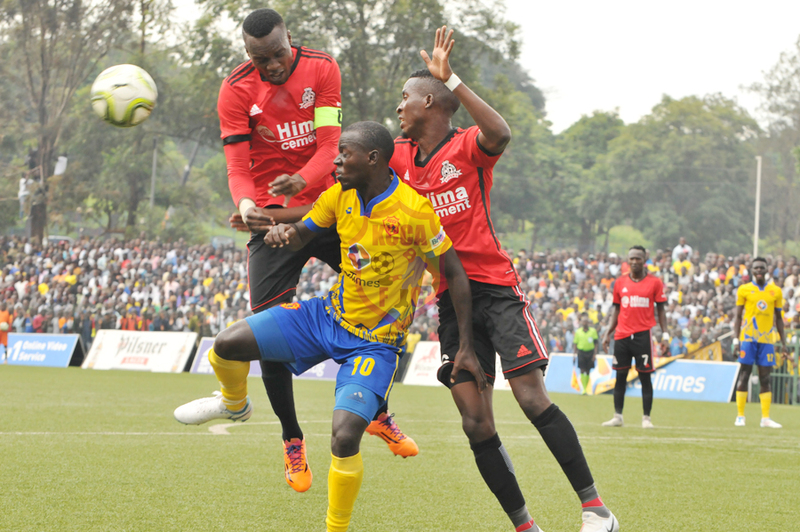 Venoms’ substitute Ibrahim Tembo was cautioned for a late foul on Allan Okello and he later made a clearance inside the six-yard box to deny Kaddu who seemed free. One all the final score. KCCA FC maintaining the lead at the top and moving to 53 points and maintaining the gap between them and immediate rivals.